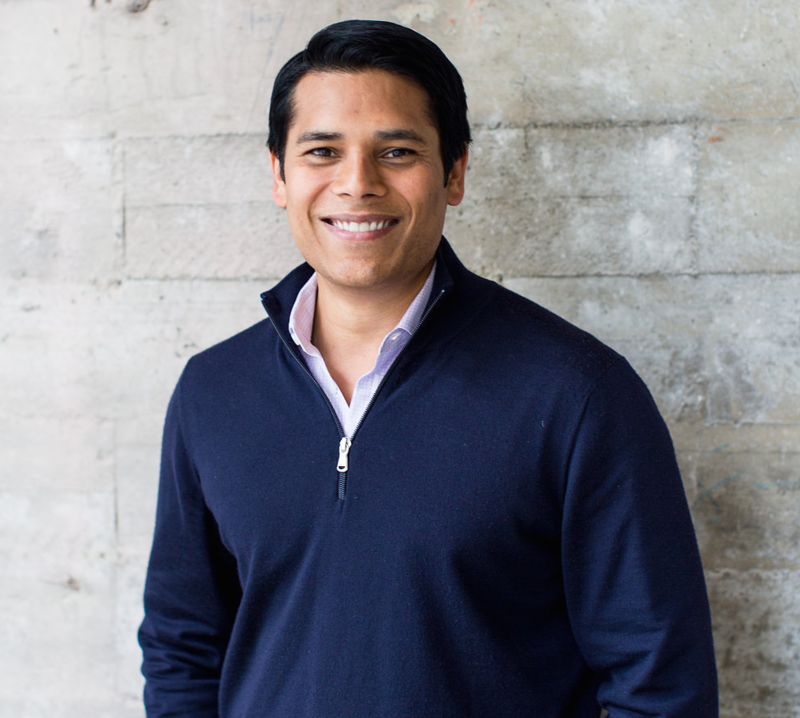 Nextdoor.com co-founder and CEO Nirav Tolia has responded to the recent Express investigation into racial profiling on his website and has announced that the company plans to institute changes to the web platform and is considering new training procedures for staff. In last week's cover story, "Racial Profiling Via Nextdoor.com," I explored the ways in which white residents across Oakland have used the social networking site to racially profile their neighbors of color. Nextdoor, which provides a free platform for residents to blast messages to their neighbors, has become a popular virtual neighborhood watch site in Oakland with users posting "suspicious activity" warnings about people they observe. In some neighborhoods, residents have labeled innocent Black people as possible criminal suspects simply for walking or driving through a residential area. In a blogpost published today on Nextdoor, titled "Racial Profiling: The Opposite of Being Neighborly," Tolia cited the Express story and said that racial profiling is a "very difficult issue facing our neighborhoods today." He wrote: "We are incredibly saddened that some neighbors have used Nextdoor in this way. Simply stated: we consider profiling of any kind to be unacceptable." Tolia noted that the company has in its guidelines a policy prohibiting racial profiling and that when members violate that rule, Nextdoor will prohibit them from using the site. But Oakland activists who have launched initiatives to combat profiling on Nextdoor and other social networking sites have argued that the company's guidelines don't go far enough, and that Nextdoor should be more aggressive and proactive in its efforts to keep racially offensive posts off of the site. In his blogpost, Tolia said the company, which is headquartered in San Francisco, is now exploring opportunities to better tackle racial profiling: "Moving forward, we are creating ways to remind members of these Guidelines when they post in the Crime and Safety section. We are investigating better techniques for keeping divisive discussions productive, and we are partnering with conflict resolution experts for training and product feedback. This is an important cause for us and we won’t let up." Kelsey Grady, Nextdoor spokesperson, told me by phone this morning that the company has also scheduled an in-person meeting with Neighbors for Racial Justice, the Oakland-based group featured in my story. Later this month, the group will be meeting with Tolia, Nextdoor's head of neighborhood operations, and the company's product manager. 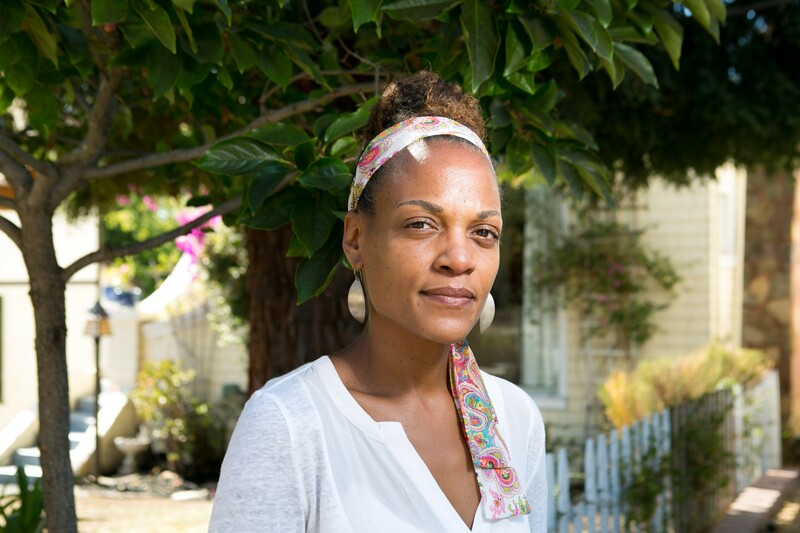 Some of these Oakland advocates have been subject to repeated racial profiling in their own neighborhoods in the Oakland hills and have argued that vague and unsubstantiated Nextdoor posts about suspicious Black people have made the problem much worse. The site is also very widely used in the city — 176 Oakland neighborhoods have Nextdoor groups and 20 percent of all households in the city use the site, according to the company. Shikira Porter, a member of Neighbors for Racial Justice, is one of the advocates who will be meeting later this month with Nextdoor. Neighbors for Racial Justice, along with experts on racial profiling, have suggested that, at the very least, Nextdoor should put in place a strongly worded message in the Crime and Safety section of the site that warns users before they post that profiling is not allowed. Based on Tolia's post today, it appears the company is taking that recommendation seriously. Currently, the company's definition of profiling is buried in an FAQ section on the site, which means users who go to the site to post suspicious activity warnings may not even know there is a policy against profiling in place. In terms of Tolia's mention of conflict resolution partnerships and potential new training procedures, Grady told me it was too soon to offer specifics. But she said the company is exploring opportunities to improve training both for staff and for the so-called "neighborhood leads," who are the citizen moderators of the local pages. The leads are responsible for interpreting and enforcing guidelines and deleting offensive posts. But some in Oakland have argued that these leads have failed to adequately respond to complaints about racial profiling — and in some cases have even silenced people who speak out against profiling on the site. Neighbors for Racial Justice has also written more extensive guidelines about how to report suspicious activity online, including encouraging users to focus on specific behaviors that suggest criminal activity. In terms of describing a suspect, users should emphasize distinct characteristics, such as shoes, tattoos, and car model — and race should be secondary to all that, according to the group. If users can't cite very specific behaviors and physical descriptions, then they shouldn't post anything. Otherwise, the steady stream of ambiguous warnings about Black people easily turn neighborhood residents and innocent passersby into suspects. The group has also suggested that Nextdoor explore the idea of requiring users to fill out a form and answer specific questions about behaviors and descriptions before posting crime warnings — a system that could help weed out profiling and force users to check their own biases before publishing baseless accusations. Grady told me that Nextdoor groups across Oakland are now having productive conversations about profiling in response to the article. "There's actually been a lot of really great dialogue between neighbors on the topic," she said. "Neighbors are saying, 'Hey, one of the best ways to curb this and hopefully end this once and for all is to get to know your neighbors.' That's definitely a message we want to be supportive of." Over the last week, I've also read many fairly constructive discussions about racial profiling on multiple Nextdoor groups in Oakland — although some groups seem to attract a small, but vocal handful of users who continue to defend profiling as a justifiable way to fight crime. And while getting to know your neighbors is one way to help combat profiling, some advocates have also pointed out that people of color visiting neighborhoods in which they don't live should feel safe to walk or drive around without being questioned as a possible suspect or reported online as a suspicious person. You can read Tolia's full post here, and the original Express story here. And for more on the subject, check out Express videographer Bert Johnson's video on racial profiling.